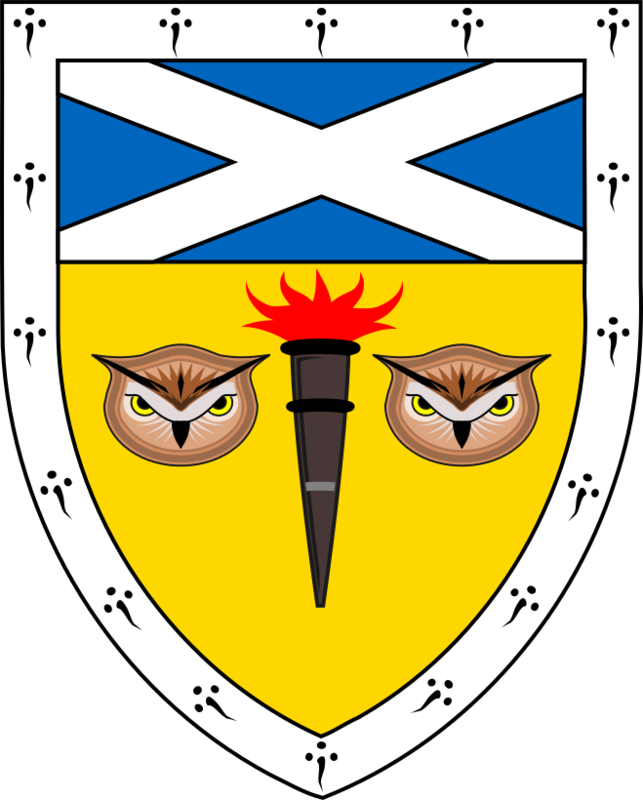 The Royal Scottish Society of Arts (R.S.S.A.) was founded in 1821 as 'The Society for the Encouragement of the Useful Arts in Scotland' and incorporated by Royal Charter in 1841. It was concerned with the fields that we would now describe as science, technology, engineering and manufacture, but which were then known as the useful arts, as opposed to the fine arts. Today the Society aims to showcase Scotland's Science, technology and Innovation, mainly through a monthly lecture programme, excursions, promotion of Honorary Fellows, and the award of medals. The lecture programme is given by excellent public speakers, who are distinguished in their fields of study, and the topics cover a wide range of scientific and technical issues, all pertinent to the Scotland in which we live today. Members of the public are welcome to attend these lectures. "The human genome – its scientific and societal impact"